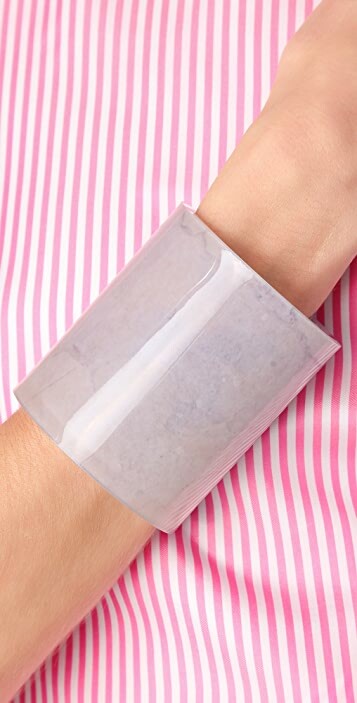 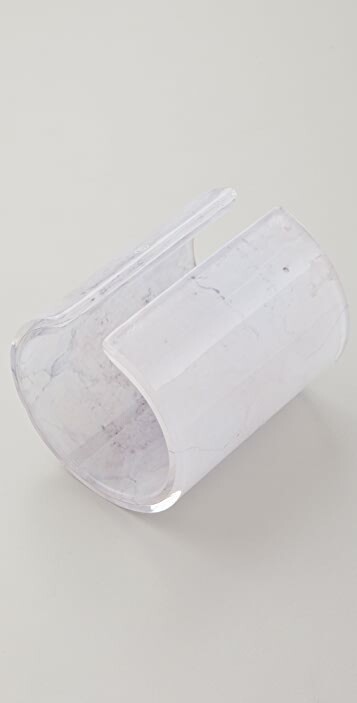 This Lucite cuff features a marble pattern. 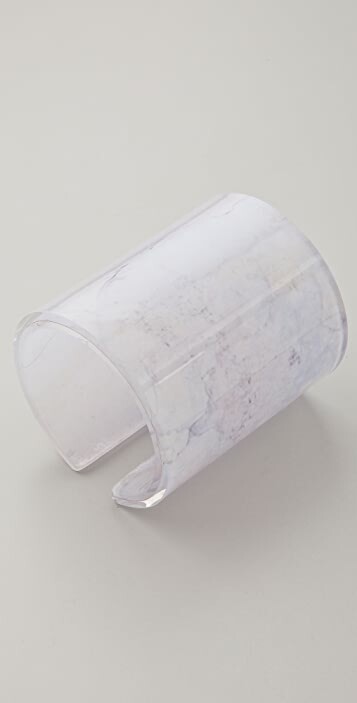 * 3.25" (8 cm) long. 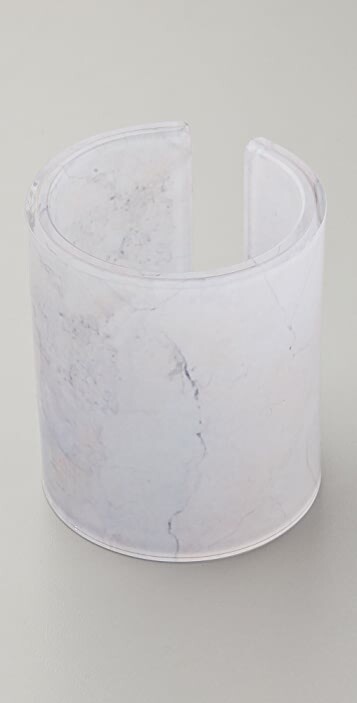 * Sizing by diameter: M=2.25", L=2.5"